Our accessible solutions prove that luxury and safety can exist in one beautiful Bath. Thousands of people head to emergency rooms each year with injuries sustained during a slip and fall accident in the bathroom. Two of the groups most at risk are the elderly and those with limited mobility. Comfort Shower and Bath is proud to offer Kohler walk-in baths which combine all the important safety features with impressively luxurious touches. Our team loves offering Kohler products to our customers. We have more than 20 years of industry experience, and we know that not all products are created equally. Instead of settling for second best, choose a new walk-in bath that is the best in the industry so you can enjoy it for a lifetime. When you need a Chicago walk-in bath or other accessible solution, Comfort Shower and Bath is the smart choice! It’s easy to see why Kohler walk-in bath products stand out from the rest. 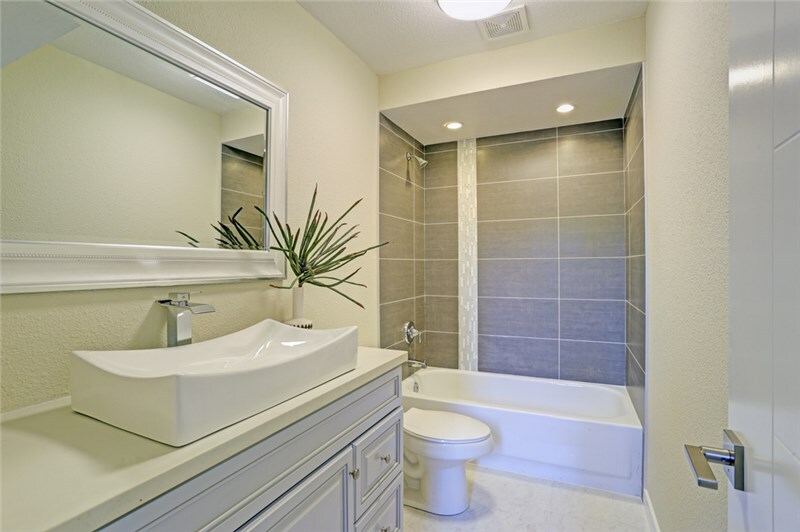 Comfort Shower and Bath has options to suit any size space, and we can typically use the footprint of your existing bath to complete the walk-in bath installation, so we don’t have to reconfigure the entire bathroom. 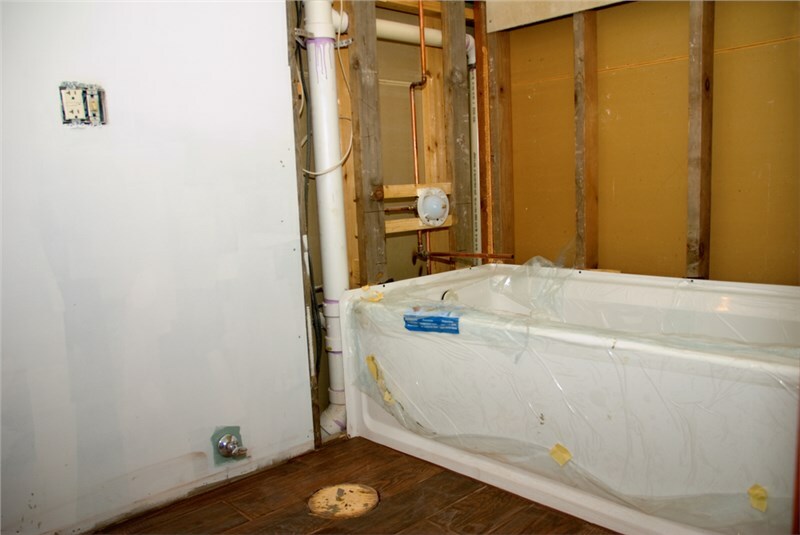 Added safety, peace of mind, and independent bathing are just a few of the benefits of a walk-in bath replacement. Contact Comfort Shower and Bath to learn more or to schedule your complimentary in-home design consultation and estimate. Give us a call today, or fill out our simple online form now to get started.